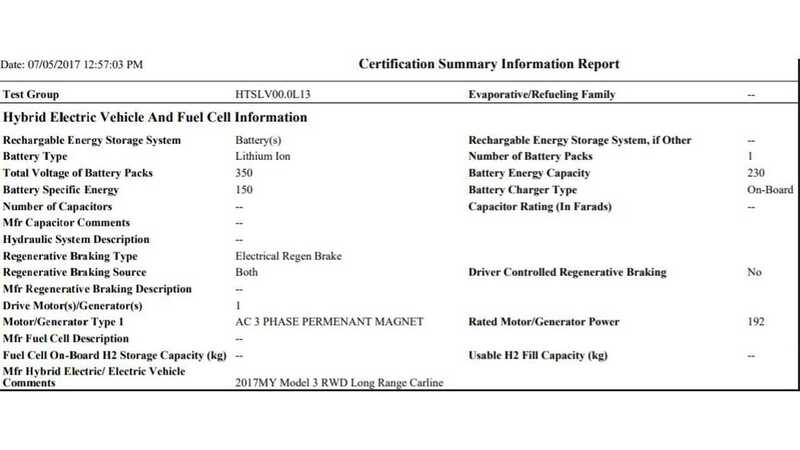 Preliminary EPA documents appear to reveal some new specs, including battery capacity, for the longer range (310-mile) Tesla Model 3. First up is battery capacity. 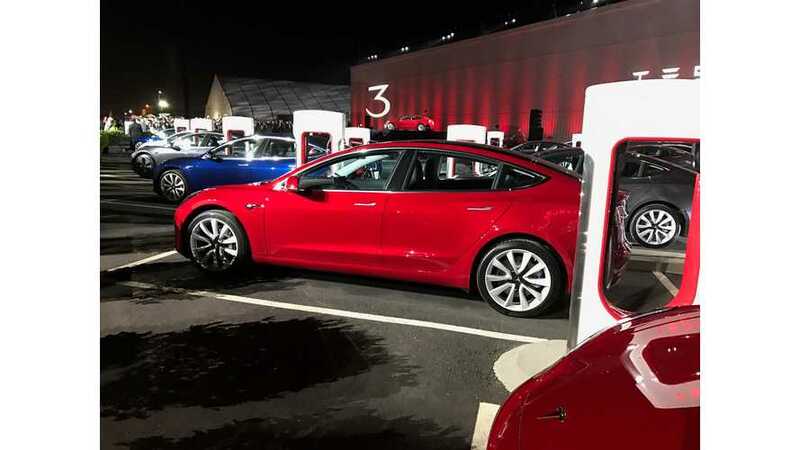 According to the document, the 310-mile Model 3 has a 230 Ah battery pack with 350 V nominal voltage. 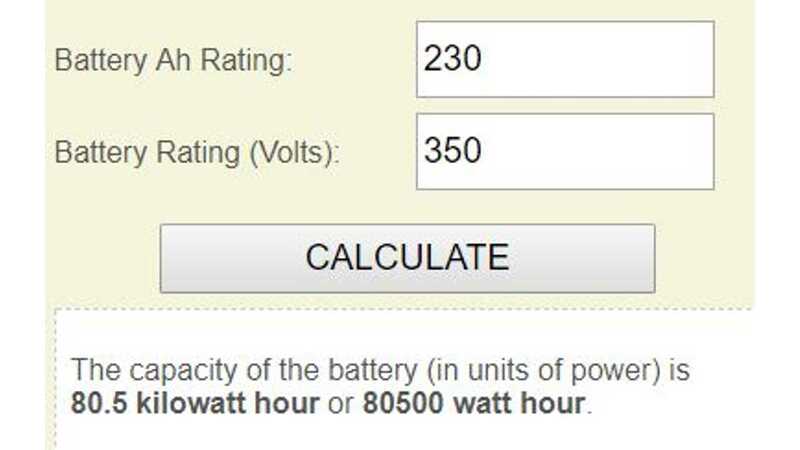 Toss those figures into a conversion calculator and you arrive at 80.5 kWh. This figure is likely maximum capacity, not useable, but it's still higher than expected. 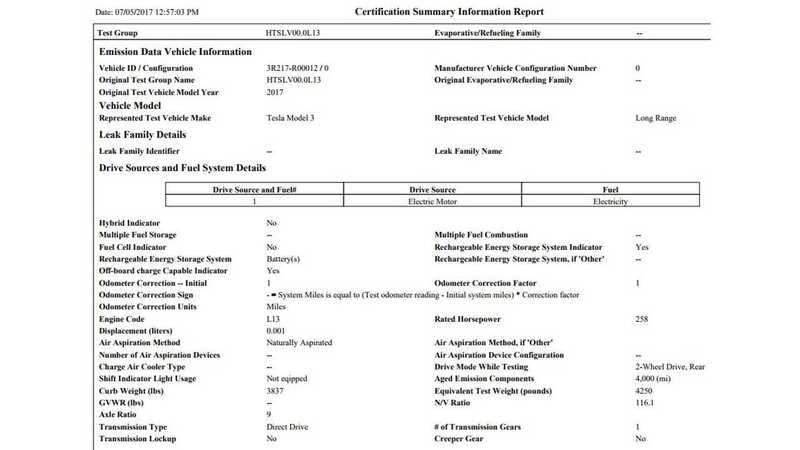 This 80.5 kWh figure has not been verified by Tesla, but given the official nature of the EPA document (see below), we're rather confident in its accuracy. 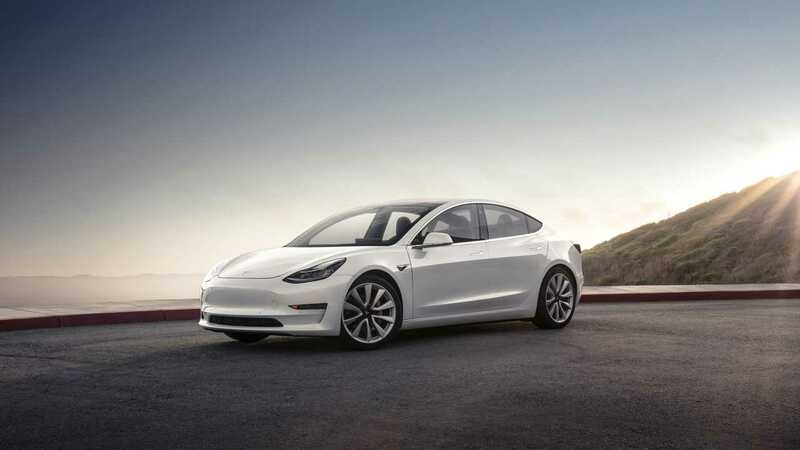 We should note that although Tesla CEO Elon Musk previously stated that the Model 3 can't fit more than 75 kWh of battery, his reference could've well been to useable, not max capacity of the pack, so the numbers still fit in with his past statement. 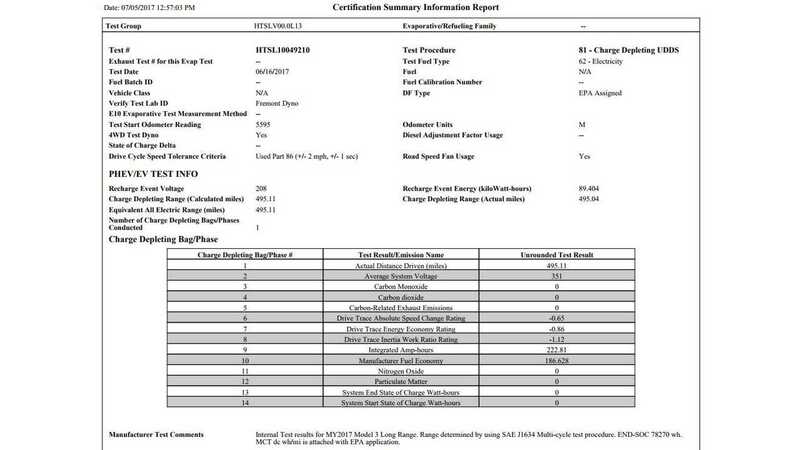 Moving on to some other new specs revealed in the document, we see that the RWD version of the 310-mile Model 3 is fitted with a 258 HP, permanent magnet electric motor. It lists a curb weight of 3,837 pounds. Here's a link to the EPA filing in PDF form in its entirety. Hat tip to George Betak!